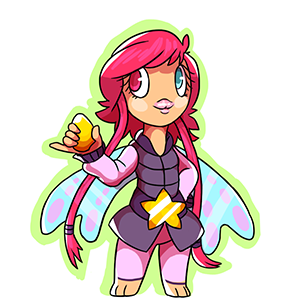 The Glowing Fairy loves to collect Glowing Eggs and hatching them to find as many different colours as she can. She wants everyone to share her passion for colour and will reward players for hatching Glowing Eggs. The more Glowing Eggs you hatch, the more prizes she will reward you with.